According to Shakespeare, the pen is stronger than a sword. However, it is not enough to make you the best writer. Effective essay writing is not based on inspiration alone. There is more to it than meets the eye. To any students, essay writing brings its fair share of troubles especially if one is trying to make it better. A problem arises if one is used to writing essays, and they develop a routine of repeating the same formula every time. This happens especially when one receives good feedback from those who read his or her essays. However, the question that remains is; how do you make your writing more effective to produce better essays? The following practical tips will be helpful in answering this question. Let’s go! Reading books will help you in molding your writing style, but it is also good to read the work of other essay writers. This is very effective in the development of your writing style. If you read the essays written by your peers and other range of essays, you become more enlightened about the best approaches to use in writing effective essays. The best idea is to read essays that touch on different subjects, away from the ones that you are used to studying. Different topics will apply different arguments and styles, and as you keep reading, you will discover possible techniques that you can adapt and apply in your essays. Reading other people’s essays should go beyond the superficial. Be critical and give your thoughts on these essays. Think of how persuasive these essays are, ascertain if they are balanced and if they have provided enough supporting evidence. 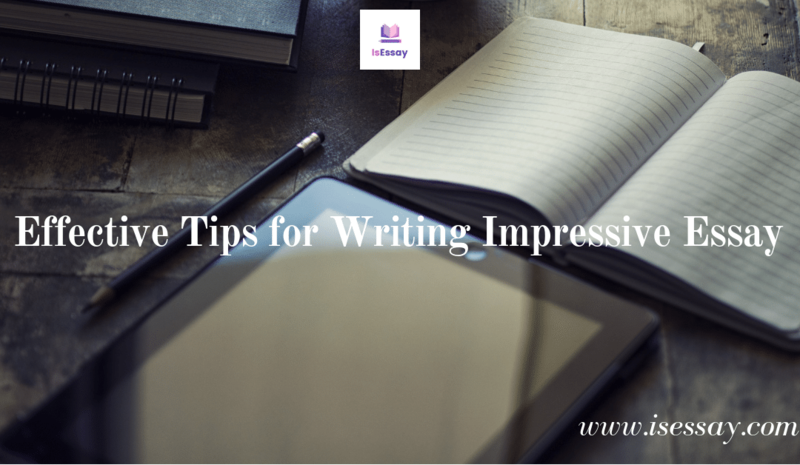 Find out if the writer has employed any technique, you have not seen before. Reading broadsheet newspapers is also a good way to enhance your ability to write effective essays. Opinion pieces are good especially if you are analyzing where the author has provided enough facts to support his idea. Be keen to notice where the author has advertently omitted things to try and persuade you to his point of view. 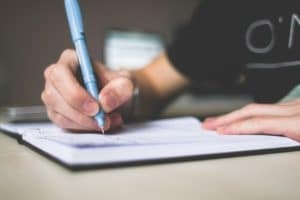 Essays, just like news articles, should be well balanced and reading what others have written is essential in picking up techniques to write better essays. If you have a good vocabulary, you will be able to express what you mean in a clear and concise manner. Good essays thrive in the economy of words because the audience does not like when their time is wasted with too many words. One way of communicating effectively is through the use of accurate and effective vocabulary. Do not rest on your laurels with your vocabulary because this is something you ought to work on continuously. There are new words to learn every day, and they can be helpful in communicating your point effectively. More so, you display intelligence as you become more persuasive in your essay writing. As such, you have to read widely and use the dictionary to find out the meaning of new words. It helps in understanding new words and their context to help you in using them where necessary. In cases where you find yourself using the same words repeatedly, you can use a thesaurus and finding their synonyms. However, the words you find in a thesaurus cannot be used interchangeably always. There are words with a similar meaning that have subtle differences, making them inappropriate in some contexts. The best thing is to find examples of words used correctly before you can use them in your essay. You can also start a vocabulary book and use it to collect new words and their meanings. If you write down their definition, you will remember it easily. Ensure you incorporate an example to understand the context and to help you in remembering it as you write your essays. Most often than not, you are told to come up with an essay plan before you start writing. However, you need to know the argument that you are going to make before you can even start preparing a plan. This is the only way that you can use to write an essay that builds up to your desired conclusion. If you try the elevator pitch for your essay, you will be able to create a snappy summary that you cause to work from. This style of summary gives you a hint of what you intend to write and why readers ought to be fascinated by it. Salespeople mostly use The Elevator pitch as they condense arguments to enhance buying of products in the shortest time possible. They imagine themselves in a lift and in the time that it takes to reach the desired floor, they should have persuaded a potential buyer into purchasing their product or wanting to know more about the product. When used in an essay, this technique should sell your idea to the reader and pique their interest in reading the essay. As such, you have to be ruthlessly concise in your choice of words and thinking. This summary can be effective in writing your introduction and most importantly, achieving the clarity in the idea that you are trying to convey. Essay writing process gives you a chance to show that you are an avid reader. By quoting other people’s opinion, original pieces and anything that supports your idea, it shows that you have done your homework. For instance, in a history paper, you can quote the original text in that area and mention any modern scholar who has contributed to the topic. However, refrain from using too many quotes so that you do not seem like you are hiding behind what other people are saying. You can take your essay-writing prowess to the next level using the above tips. Every day presents a new learning chance, and it is crucial to use that opportunity to make your essay writing better. Good luck as you starts.